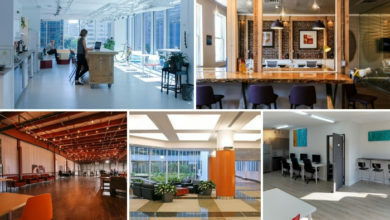 Compare & Find a Coworking Space in Montreal That Best Suits Your Needs. 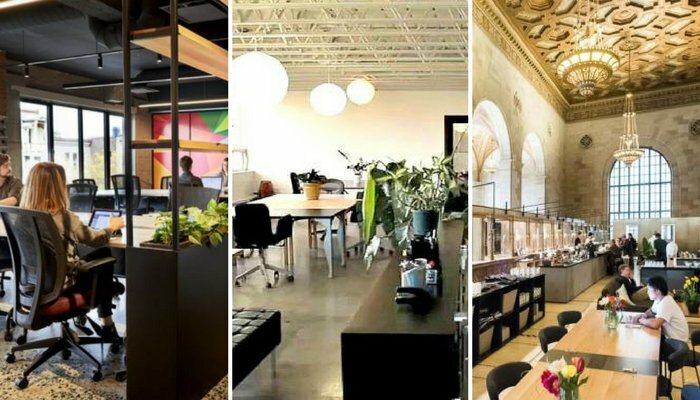 There has been a rapid increase in the number of coworking spaces in Montreal as more and more people tend to look for a desk at a shared office space. Montreal is one of the major cities of Canada that is helping in forging the future of the country and a lot of credit goes to the growing number of entrepreneurs, startups and individual small business owners. 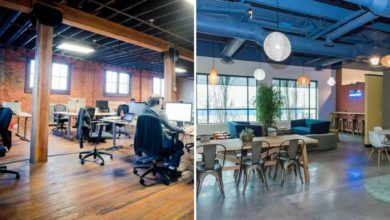 Naturally, the need for startup office spaces in Montreal has grown many folds giving rise to some cool shared office spaces. 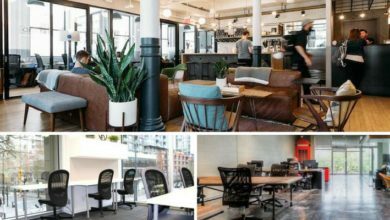 Coworking Montreal has become a buzz word for people looking for a cool office space in the city. People have been growing more affectionate to the idea of coworking Montreal and honestly, with the kind of benefits it comes along we are not really surprised. Renting your own private office for your business is a dream to some people but jumping and making this huge investment before establishing the business is not a very wise thing to do. 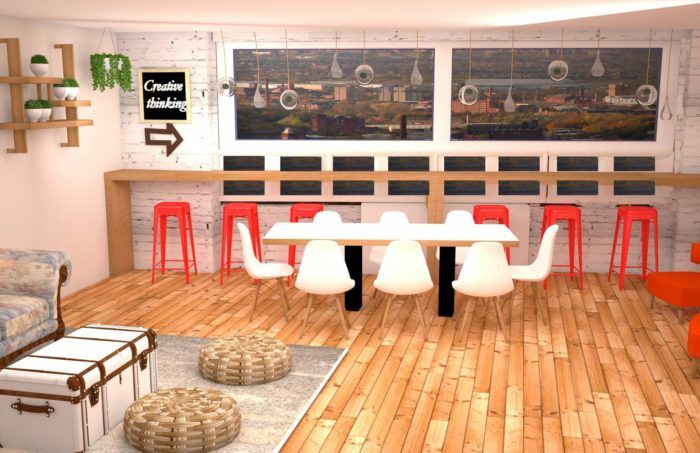 This is one reason why so many people in Montreal are turning up to coworking. If you are looking for a hot desk in Montreal at a coworking space, this post is for you. 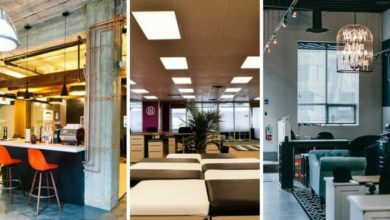 Let’s browse through Montreal’s best coworking spaces and know their details like membership pricing plans, location and the amenities they offer. This Coworking Montreal space is one of the best ones in the business. It has all you can ever need for your growing business and a membership here comes along with access to the hardworking community which you will be a part of. Including a common workspace area and truly well-equipped meeting rooms, Montreal Cowork has you covered for all your client meetings and pitches. It does not matter if you are an individual or a team of up to 10 people, this coworking space Montreal has room for you all. Address: 4388 rue Saint-Denis, bureau 200, Montreal, QC H2J 2L1, Canada. 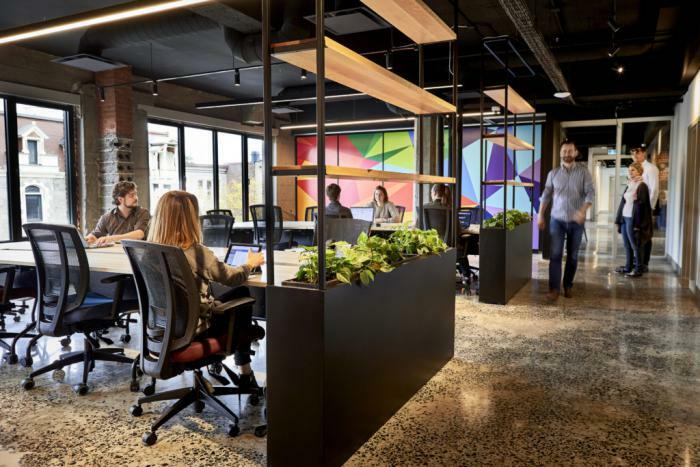 Price: If you are looking to rent a seat at this shared workspace then you have a number of packages to choose from including a $25 daily pass. The $355 membership plan which they tell us is the most popular one people opt for. They also have closed personal offices if you are the kinds who like privacy. These start at $495 for a single person and go all the way up to $3195 a month if you have 8 people in your team. Probably a unique one on the list of shared office spaces Montreal, the Collective is located right behind a coffee shop almost as a part of the same premises. They have too many features to lure in and the ‘Private Zen Speakeasy’ will definitely get the attention of the techies out there. You can order anything they sell in their coffee shop which will be delivered right to your working desk. Now that’s cool! You also get early bird access on all the parties and events and a discount on everything they sell from books to mugs to even coffee itself. The membership at The collective coworking Montreal can be availed for as little as $20 a day on the weekends and $30 on the weekdays. This is one of the cheap coworking spaces in Montreal. Permanent monthly membership costs $150-200 for an air desk or a hot desk and if you would like a dedicated desk then it would cost you around $450. If you are looking for a cheaper option among coworking Montreal, then this one would suit you as ECTO is virtually a free Coworking space Montreal. This is because they offer their daily pass for as low as $15 a day. The kind of flexible options ECTO has are nowhere to be seen elsewhere as they also provide you with an option of trying out the place for a single day at no cost at all making it one of the best space for Coworking Montreal. 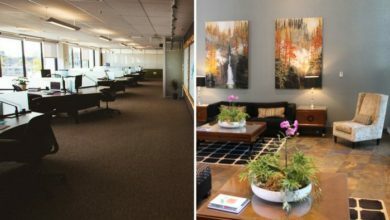 Pricing: They have a flexible office option which comes in at $250 a month and ensures that you will have a desk to work on each day. If you pay $100 more than you have your own fixed desk where you can install all your equipment in your personal space. So, a dedicated desk or a personal space at this coworking in Montreal comes in at just $350 a month. Communoloft is hands down the biggest network for startup office space in Montreal with four locations in the city. They also have a presence in Toronto. Communoloft has the perfect solutions to every need be it an entrepreneur or a freelancer. The working areas vary from 100 to 600 square feet in size making the options flexible for you to choose from. Telephone, voicemail and internet services are offered for free as a part of your membership ensuring you don’t have to worry about extra bills to pay at the end of the month. A shared boardroom, kitchenette and a bathroom are also available in the office premises and the lease here is flexible as well as short-term making it the best space for coworking Montreal. Temps Libre is yet another unique Coworking Montreal space. It offers a huge set of services to its clients including unlimited use of the well equipped kitchen. This place takes care of your needs in more than one ways and is willing to permit your pets if you want. If your children like to join you on their day away from school, you can easily take them to this Coworking office Montreal. Membership Cost: Coming to the prices they have a lot of options thus making it one of the most flexible coworking space Montreal. A daily pass costs $20 and if wish to go by the week, then you have to spend only $80 for a week which gives you access to the location 24 hours a day. If you are willing to make a 12-month commitment then you can also go for their fixed offices which start from $290 a month. 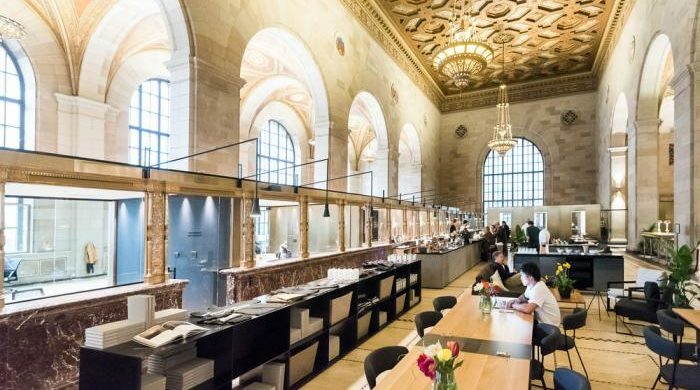 Located at one of the best areas in the Montreal city, La Gare is one of our favourite in the list of Coworking Montreal. They consist of a community which varies from techies to designers and even artists thus making the place all the more dynamic. Being a part of this community ensures that you can rely on the people you work with if something comes along your way. Taking assistance and advice from people of similar businesses is possible which beats the idea of working in a coffee shop out of the way. 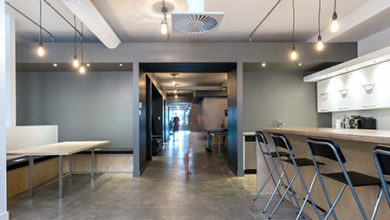 Cost: The daily pass at coworking space Montreal is available for $20 and a fixed monthly office will cost you $275. They charge $40 an hour for using the conference room if you’re looking to use that. Empowering women to take up entrepreneurship is what Lori Hub is all about. 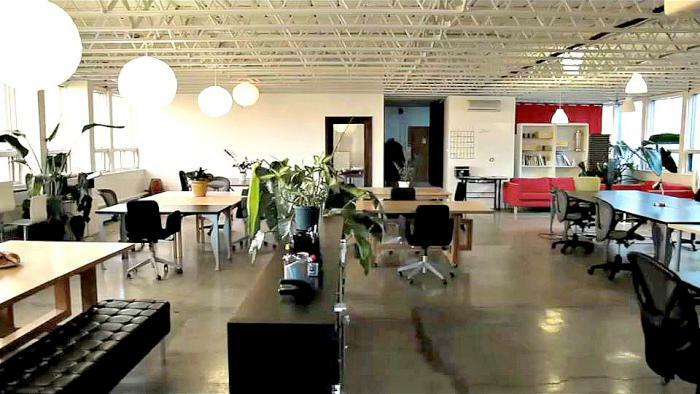 This is one of the well-designed coworking Montreal office space and could be the perfect place as a beginning to your startup journey. They believe in diversity and inclusion. The community over here is tightly working together to help you achieve your goals. They hold various workshops and events in order to help one with their journey and support them by advertising on online media. 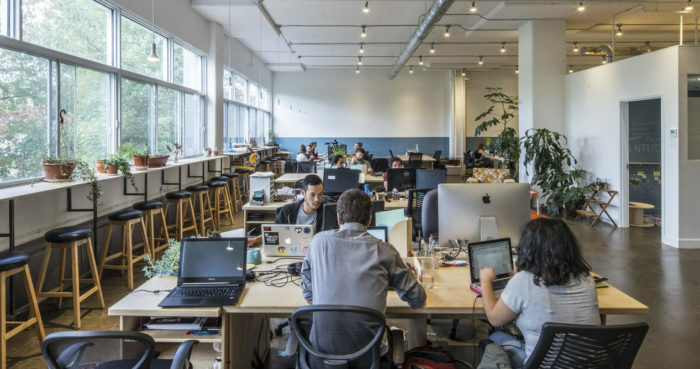 These are some of the best coworking spaces Montreal which have been the popular choice among the entrepreneurs and individual business owners. These are pretty much great places to be at if you are an upcoming web developer, designer, a writer or an artist. The best part about these Montreal coworking spaces is their dynamic community which consists of all sorts of people who can help grow your business. Not only they provide you with an office to run your business but also help you to build a network.